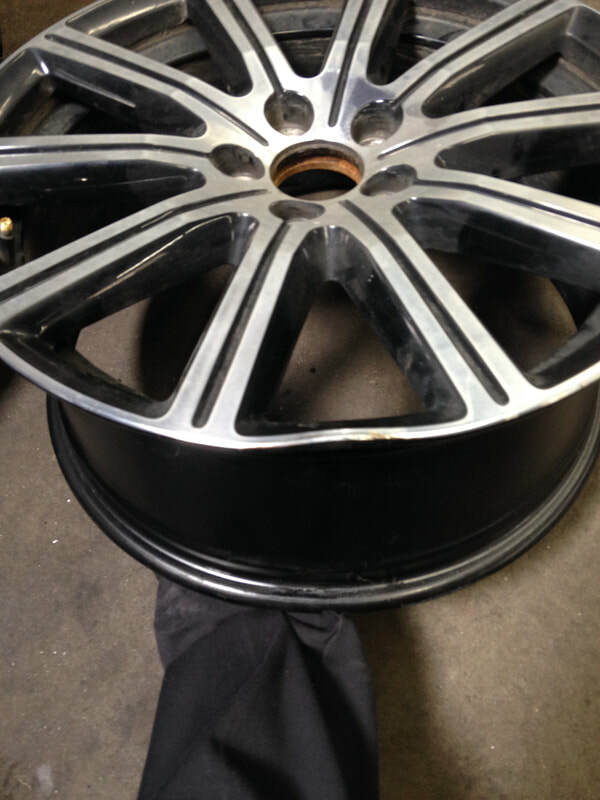 ​Welcome to Wheel Solutions Inc.
Wheel Solutions is a one man operation that will straighten bent auto rims, also known as alloy and steel wheels, in the Boston area. If you have hit a pothole, curb, raised manhole cover, or something else, I can help. Using my innovative technology I can straighten your wheel for a fraction of the replacement price. 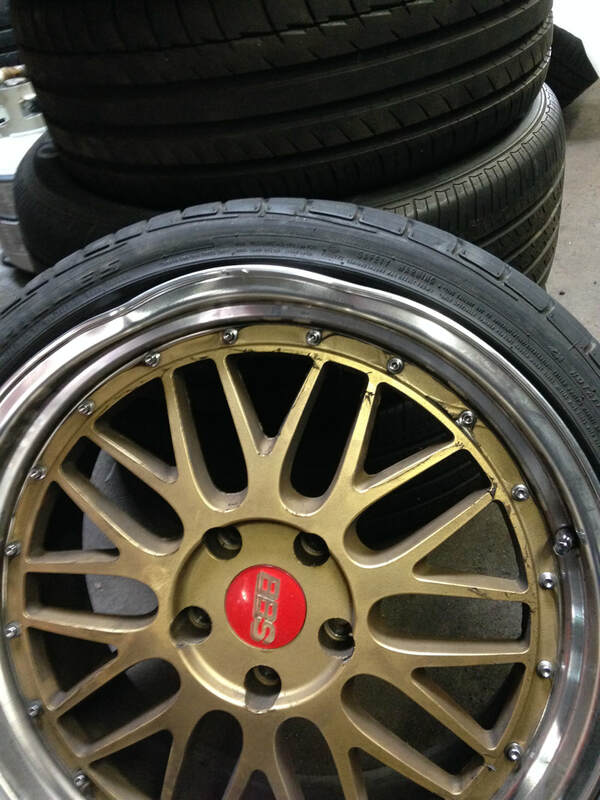 ​I do not perform any cosmetic repairs (reconditioning, painting, polishing, powder coating, etc) at this time. $20 to remount and balance your tire if needed. You can drop off your wheel or wheel and tire at anytime. If you need to drop off a vehicle, call to set up a day and time for service. Wheels dropped off are usually done in 24 hours or less. Vehicles dropped off in the morning are usually done same day. 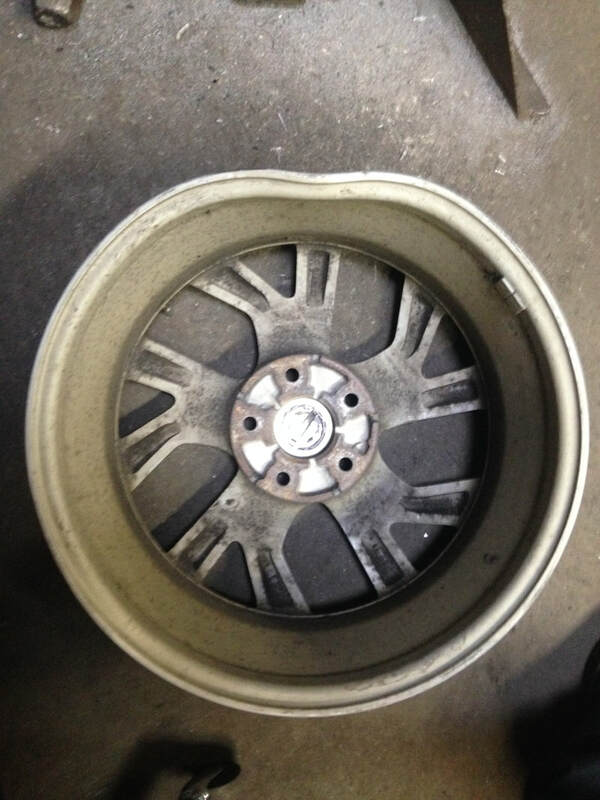 ARE SOME WHEELS NOT REPAIRABLE? Of course. Some wheels are beyond repair. 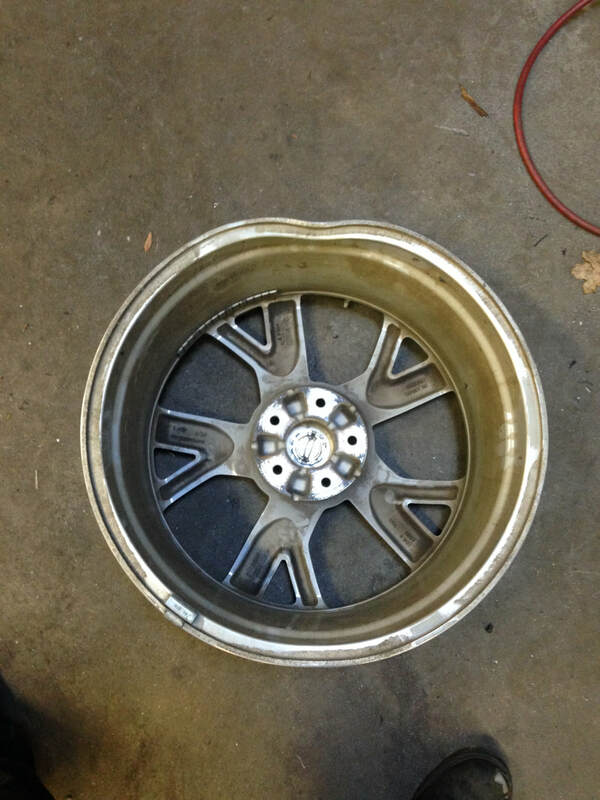 Wheel Solutions will never put a customer at risk with an unsafe repair. Rob Shannon, the owner of Wheel Solutions, earned a degree in management from Bryant University in 1993. 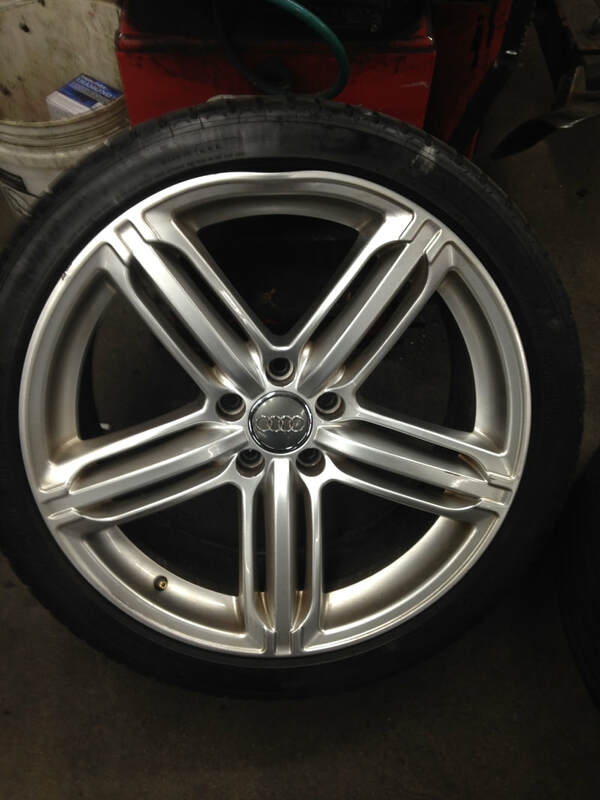 For the last 25 years he has worked exclusively in the wheel and tire business in and around Boston Massachusetts. 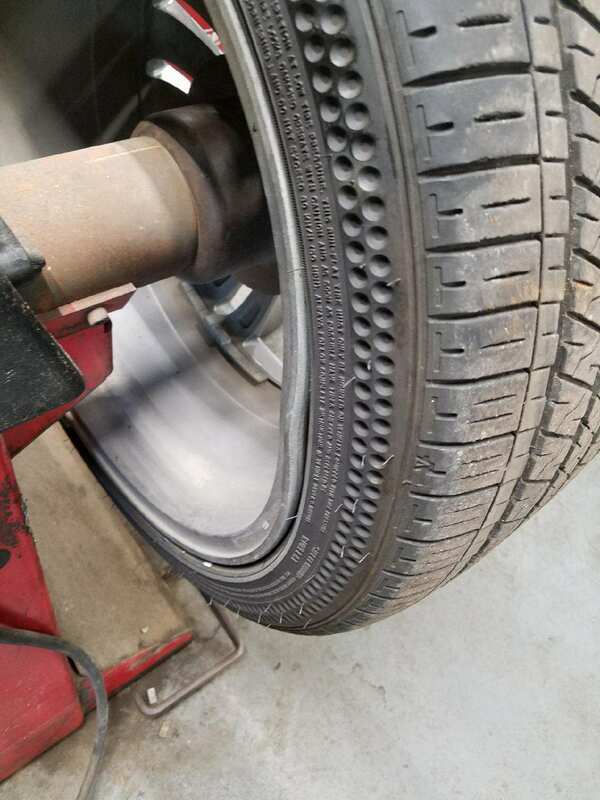 Wheel Solutions had grown a vast array of steady customers through quality work, low prices, honesty, and a level of customer service not present in many automotive business’s.